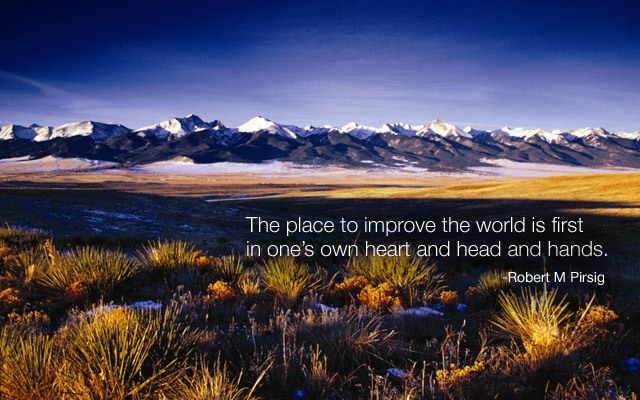 The mission of the Community Health Association of Mountain/Plains States (CHAMPS) is to provide opportunities for education and training, networking, and workforce development so that Region VIII (Colorado, Montana, North Dakota, South Dakota, Utah and Wyoming) Community Health Centers can better serve their patients and communities. Stay informed and connected through CHAMPS events, trainings, and products! 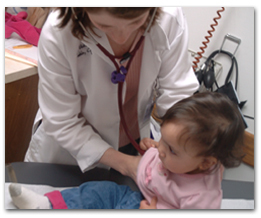 CHAMPS provides a multitude of events, trainings, products, and services designed to support Region VIII Community Health Centers (CHCs) in serving their patients. These conferences, webcasts, teleconferences, publications, online resources, pocket cards, etc. are aimed at CHC staff and board members and provide continuing education, networking opportunities, and ongoing professional development. Don’t know where to start? Check out the CHAMPS Website Tutorials or the Site Map. signing up for the Clinicians Listserv! CHCI and the Weitzman Institute support health centers nationwide by providing education, information, and training on Clinical Workforce Development – visit www.weitzmaninstitute.org/NCA to learn more. Are you ready to make a difference? Work for a Community Health Center! Visit the CHAMPS Job Opportunities Bank (JOB) to explore clinical and administrative career opportunities at Community, Migrant, and Homeless Health Centers (CHCs) and related organizations in Colorado, Montana, North Dakota, South Dakota, Utah, and Wyoming (Federal Region VIII). Sign up for the monthly CHAMPS Job Opportunities Bank (JOB) Email to receive a listing of recently posted health center positions right in your inbox. Watch CHAMPS: Working at Health Centers in Region VIII to hear directly from providers and staff what they enjoy about working at a health center! Learn more about the advantages of working in a CHC. Learn more about the CHC model of care. CHAMPS is grateful to our generous members and honored to serve as the Region VIII Primary Care Association. CHAMPS organizational membership is open to the Community Health Centers (CHCs) and State Primary Care Associations of Region VIII (CO, MT, ND, SD, UT, and WY). This support is vital and allows CHAMPS to meet its mission of supporting Region VIII CHCs so they can better serve their patients. Review a list of current CHAMPS Organizational Members. Log on to the Members Only section of the CHAMPS website. This website is supported by the Health Resources and Services Administration (HRSA) of the U.S. Department of Health and Human Services (HHS) as part of an award totaling $569,941 with 27% financed with non-governmental sources. The contents are those of the author(s) and do not necessarily represent the official views of, nor an endorsement, by HRSA, HHS, or the U.S. Government. For more information, please visit HRSA.gov.